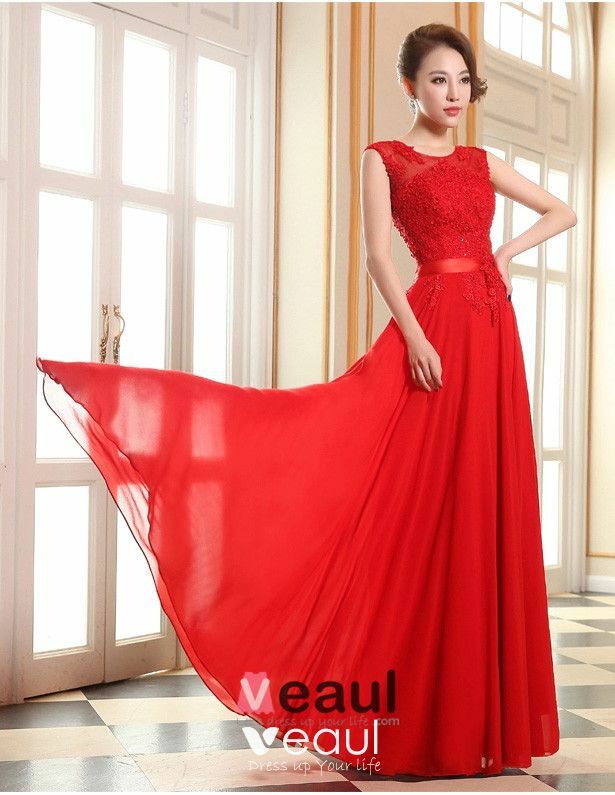 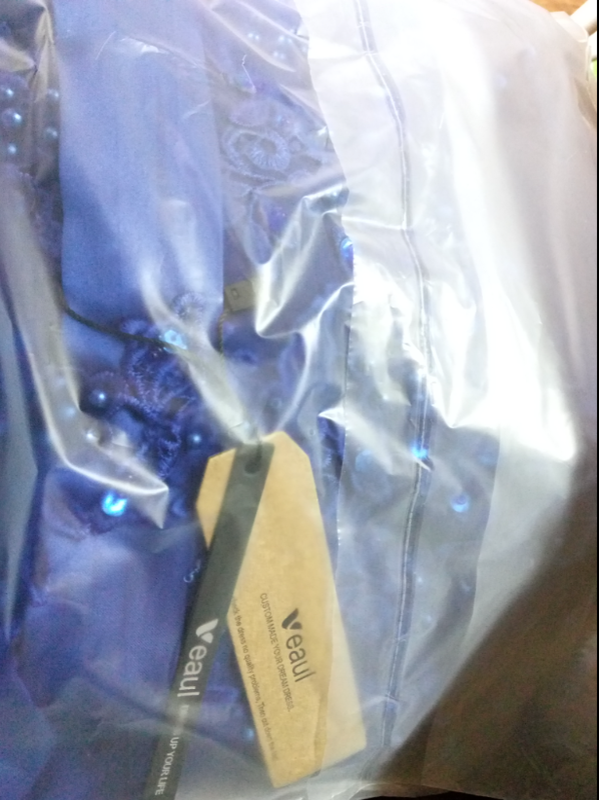 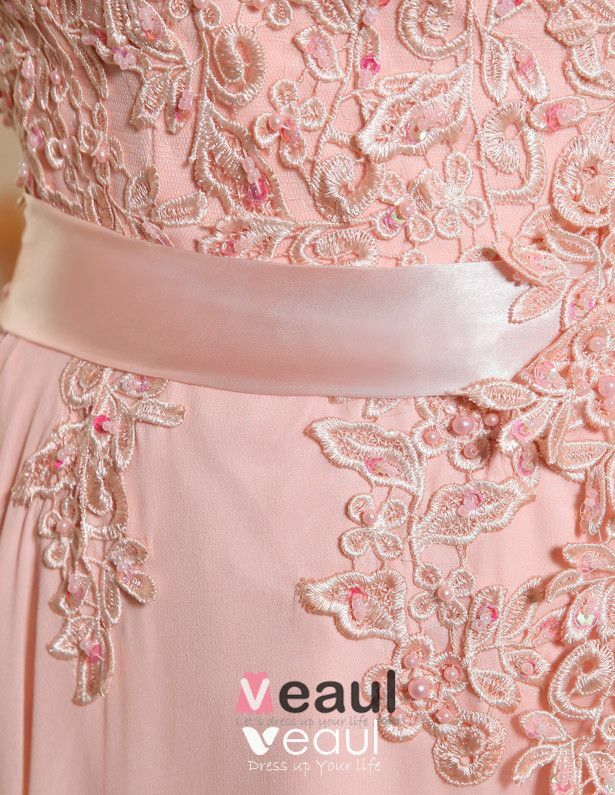 I got my dress today morning, quality is good, thank you veaul, i will back here again. 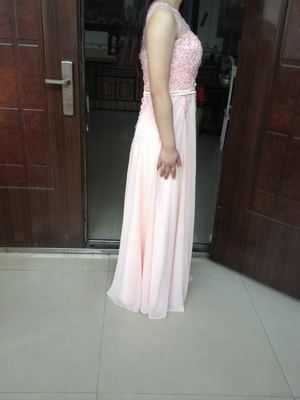 Dress was great! 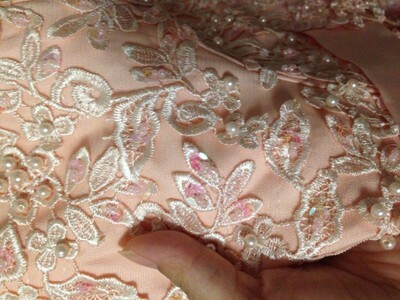 Very good fit! 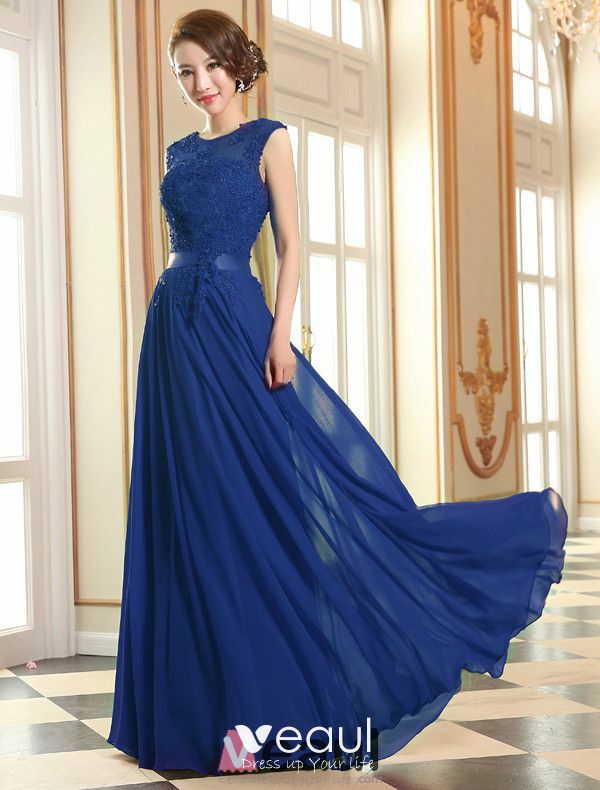 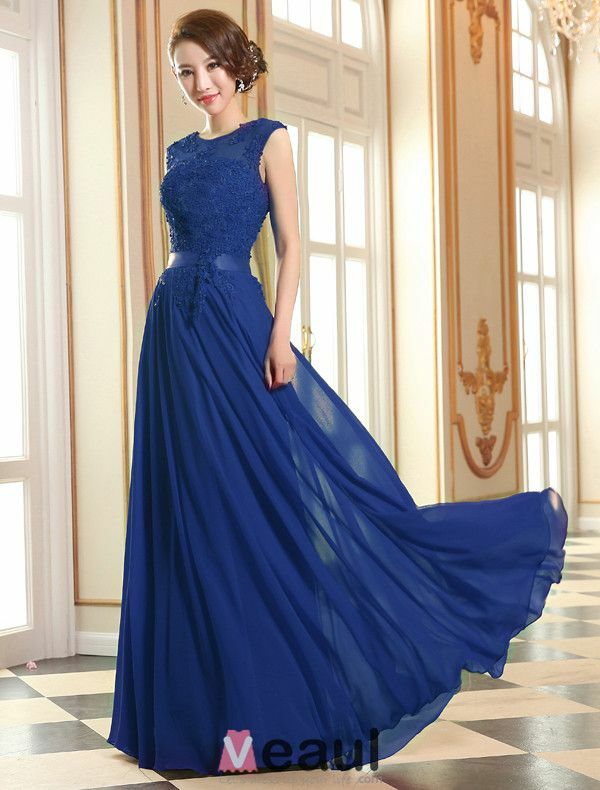 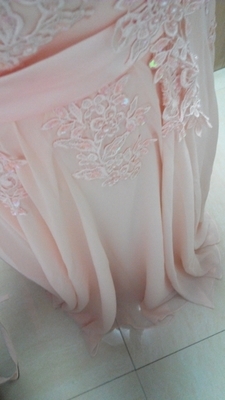 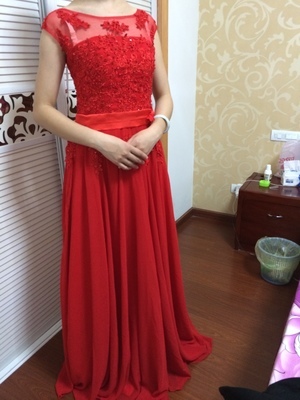 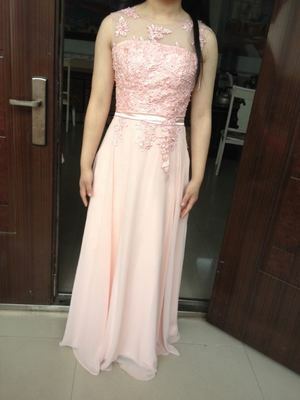 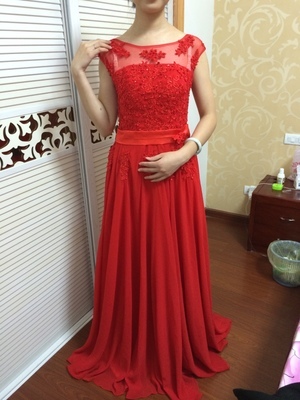 Very happy,thanks :) Delivery in time, size M. Lengh ok.
very comfortable evening dress. 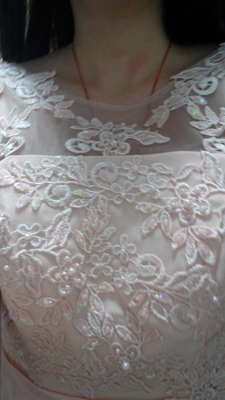 though I ordered for beige and I was sent the red color, very lovely. 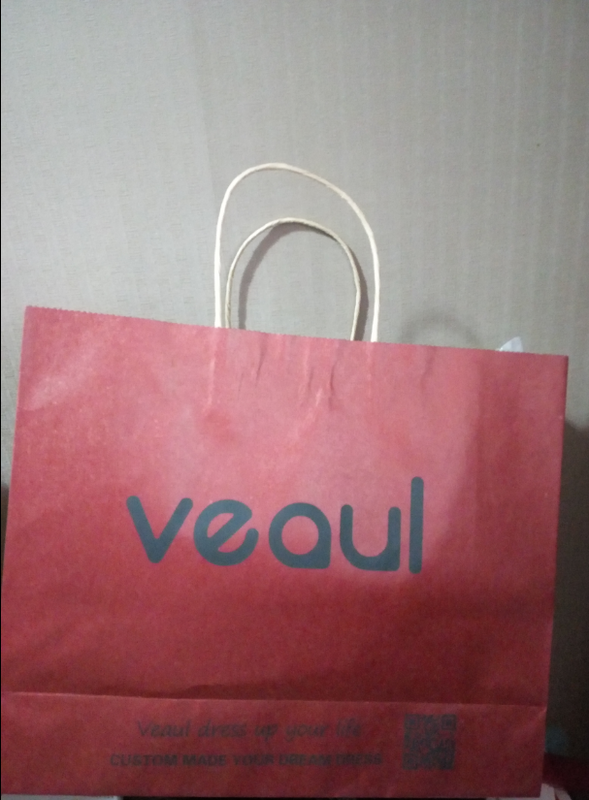 I don't have much to say this item was received in good other.